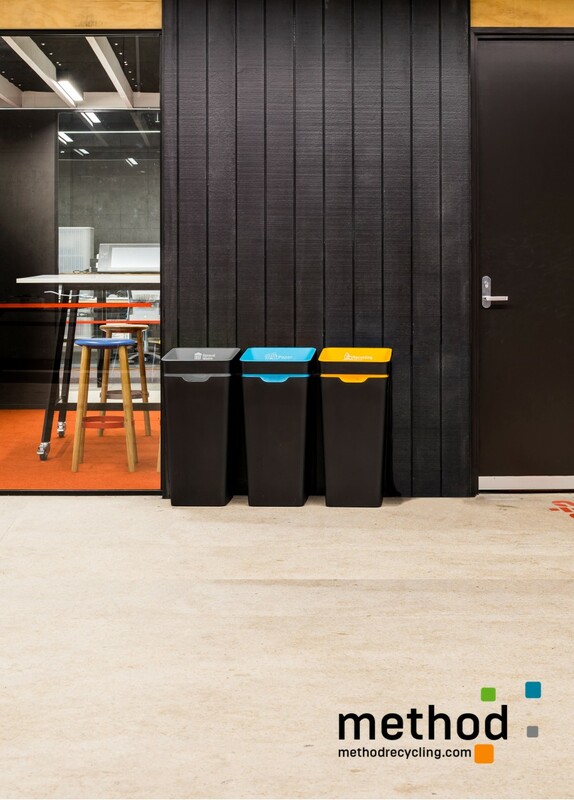 Method design and manufacture beautiful bins that make recycling a simple, stylish part of modern offices. Download their latest brochure to find out more about their products. I agree to let Method Recycling contact me from time to time in regards to the Sales Brochure Jan 2019 brochure and related products.